Windsor Holden was born in Newport, Monmouthshire in 1970. He studied at the universities of Southampton, Rutgers and Leeds before embarking on a career as a telecommunications analyst. 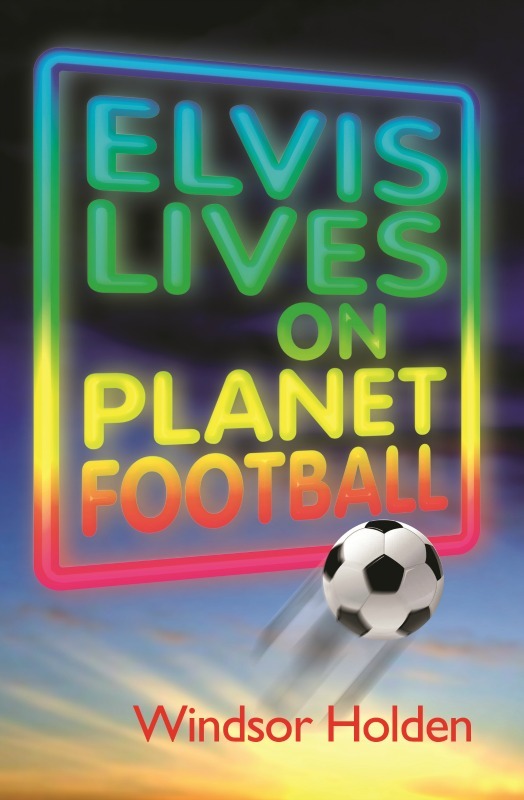 In between writing full-length reports on various aspects of the mobile industry, he wrote his debut novel, Elvis Lives on Planet Football, which was published in 2012. 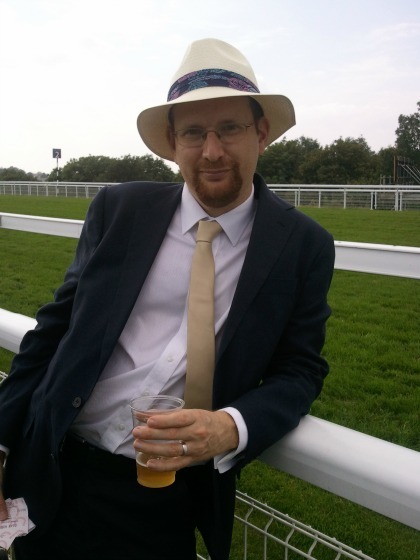 He is married with two sons and two stepdaughters and lives in West Sussex. He plays cricket very badly. Many moons ago, he was interviewed for the position of script editor on the TV programme Byker Grove. He didn't get it. Gerry and Macko are twentysomething men with an appetite for beer, women and football and an aversion to housework. One night in Leeds, they are accosted by an elderly soak who swears that he has recently met Elvis Presley outside Elland Road. Days later, the army retrieves an extra-terrestrial cylinder from the Yorkshire moors; ten miles away, a dying young woman undergoes an instantaneous recovery to rise from her hospital bed. Soon, Gerry and Macko have a new housemate: Rachel Moran, an obsessive fan of Leeds United. But as Rachel’s past catches up with her, she is obliged to confide in the pair – and to seek the help of the mysterious Ellis Pressdee - as she attempts to evade the clutches of the clandestine government agency known as MI13.